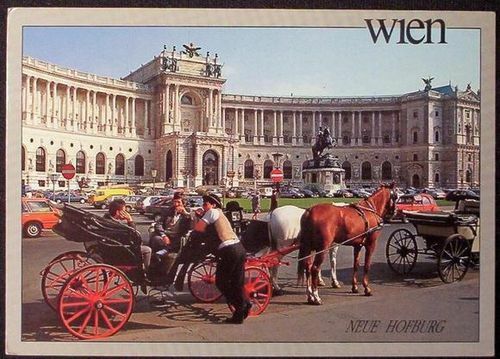 And, after what has hopefully been a marvelous trip to Budapest, I should have made my way to Vienna today. Looking forward to even more grand coffee houses, a visit to the Mayer am Pfarrplatz winery - within the city limits - and some serious Weiner Schnitzel! Will be home next week, recovering from drinking copious amounts of Gruner Veltliner, I'm sure. But, I do plan on posting tales of my recent European exploits!